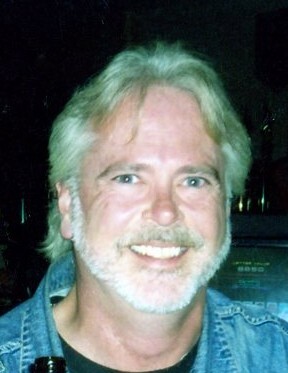 Wally Samples, 56, of New Franklin passed away April 14, 2019. He was born in Akron to Alice and the late Charles Samples. Always a lover of the outdoors, Wally never missed a sunny weekend opportunity to go camping or fishing with his family. If he wasn’t out at Berlin Lake or Hocking Hills, he loved having a big bonfire in the backyard. His family will always remember how he loved people and valued making great memories and experiences over material things. Wally passed a little of his wisdom to each of our hearts, and we will carry him with us always. Besides his father, Wally was preceded in death by his step-son, Ricky Brown. 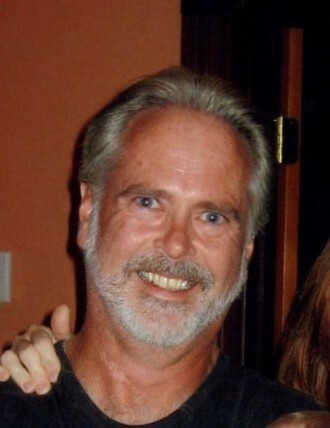 He is survived by his loving and devoted wife, Tammy; son, Nicholas; step-daughter, Julia Brown; grandchildren Isaac Greer and Jaidyn Adams; brothers, Tim (Angelina), Dusty (Erin) and Toby (Natalie) Samples; sisters, Debbie Samples-Coffee and Susie Adaska; as well as many nieces, nephews and friends. Celebration of Life service will be held at 6 P.M. on Thursday, April 18, 2019 at Schermesser Funeral Home, 600 E. Turkeyfoot Lake Rd. (SR619), Akron, Ohio 44319. Family and friends may call on Thursday from 2 P.M. until the time of the service at the funeral home. To leave a special message online for the family, visit our website at www.schermesserfh.com.